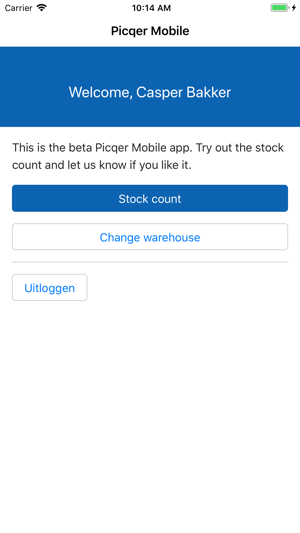 This is a beta of the new Picqer companion app. 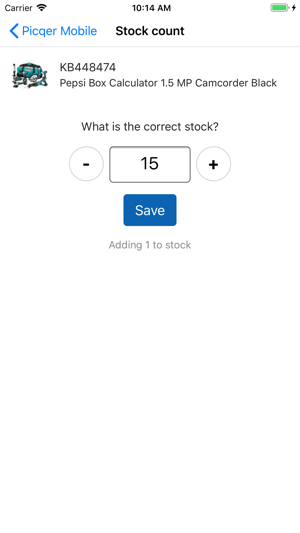 In this version we only support one new feature: stock count. 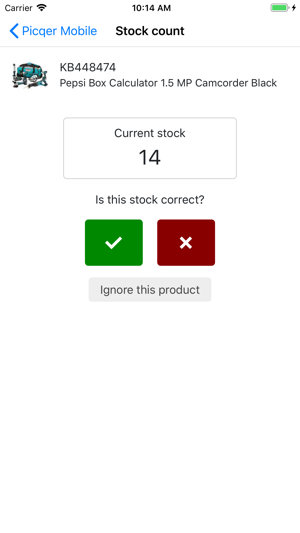 Easily count the stock in your warehouse via a simple guided mode. If you have 5 minutes to spare or 5 hours. 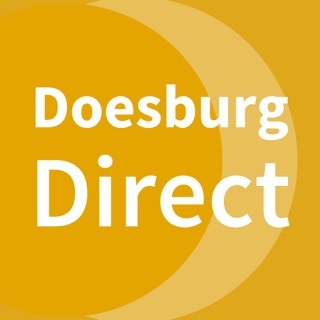 Please let us know any feedback on the app, we are constantly approving the app. We fixed an issue when logging in to another user.